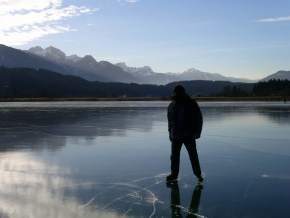 Have you ever imagined yourself skating on Ice! 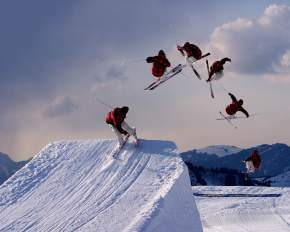 Well there are a number of winter sports that is very popular around the world. 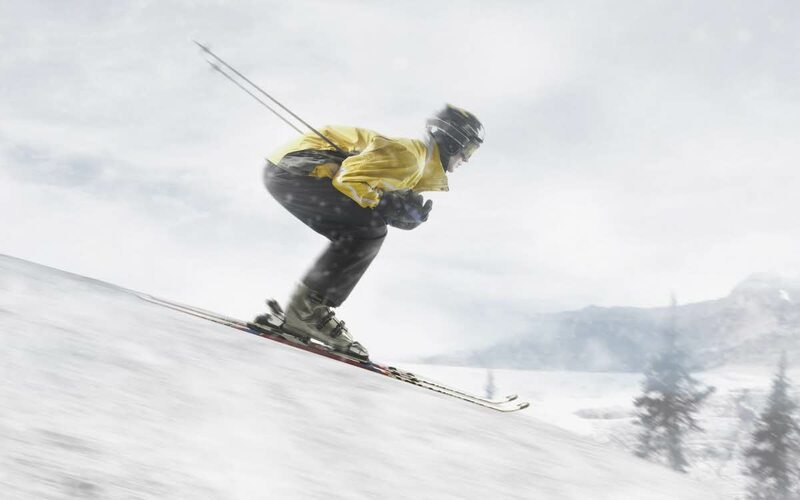 One of these which is great fun, exhilaration and satisfaction is dancing on ice with a pair of skates!